If you're in the market for a Chrysler lease in Leesburg, Virginia then look no further than Dulles Chrysler Dodge Jeep Ram. We have a variety of Chrysler lease options for whichever model you choose. Leasing a Chrysler vehicle is a great option for individuals who are hoping for a lower down payment and lower monthly car payment. The financial commitment of buying a new or used Chrysler vehicle is often the only thing standing between customers and the car of their dreams! Our expert Chrysler finance team will make sure that you find the financing option that is right for you and your family. Fill out an application online for pre-approval or simply stop by our dealership in Leesburg, VA today! Our inventory at Dulles Chrysler Dodge Jeep Ram includes the sophisticated Chrysler 300, arguably one of the best full-size sedans on the road today. The Chrysler Pacifica, on the other hand, offers customers the same Chrysler commitment to style but built with seating for the entire family. 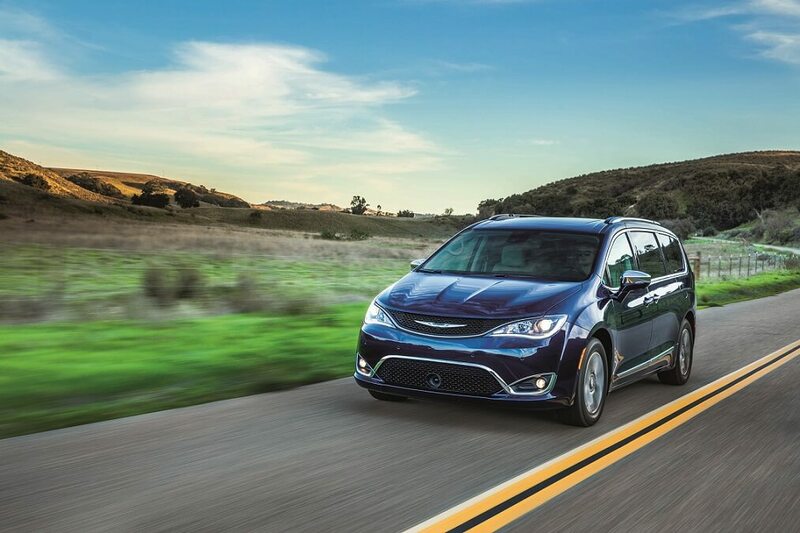 The Chrysler Pacifica has all of the room you and your family could ever need but also has incredible handling. Whatever your reason for choosing a Chrysler lease with Dulles CDJR in Leesburg, VA, we are sure to have what you're looking for! If you have your heart set on a Chrysler lease and you live near Leesburg, VA, then come into Dulles Chrysler Dodge Jeep Ram today. We will discuss your options for potentially trading in your older Chrysler model and take you through our selection of new and used models. Why wait? Come into our dealership in Leesburg, VA today to see for yourself!